Almost Time for the Tomato Feastival! KitchenAble > Announcements > Upcoming Classes > Announcements > Almost Time for the Tomato Feastival! We hope you join us in one week, on Sunday June 11th, as we celebrate tomatoes and local agriculture. This annual event, hosted by the Red Hills Small Farm Alliance and their Red Hills Online Market, takes place at the beautiful Turkey Hill Farm. 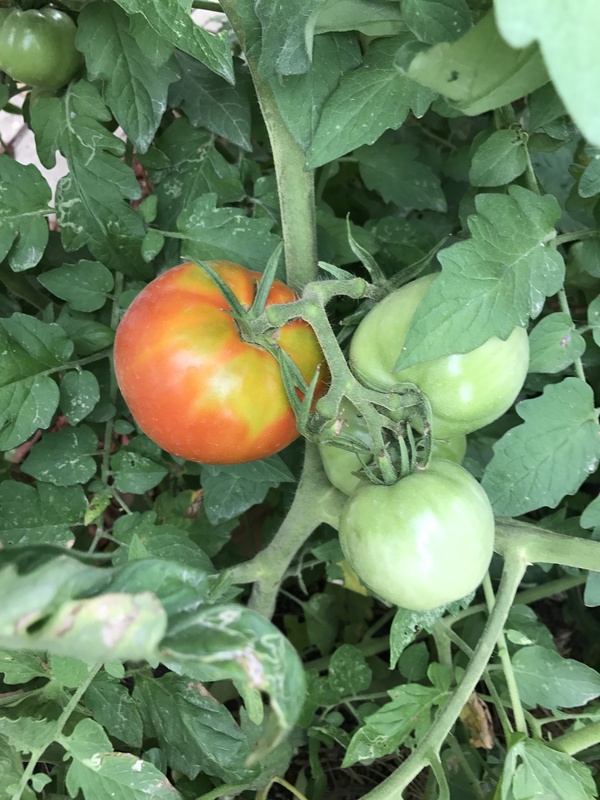 Bring a covered dish, enter the contest for best local tomato, buy from the silent auction, feast on tomatoes, and tour the farm at the family friendly event. Find all of the details and reserve a ticket here.